Overstock.com en outlethandel online baserad i Salt Lake City blir enligt artikeln från Wired den första riktigt stora aktören att börja acceptera bitcoin som betalningsmedel. Overstock är en riktig framgångssaga med en miljon dollar i intäkter 1999, vilket ökade till en miljard (!) dollar 2012. Detta på initiativ från vd’n Patrick Byrne som tydligen ska vara något av en libertarian. Overstock.com is now accepting payments in bitcoin, making it the first major online retailer to embrace the increasingly popular but controversial digital currency. Since December, Overstock’s free-thinking CEO and chairman, Patrick Byrne, has been telling anyone who would listen that his company would adopt bitcoin sometime in the next six months. But Byrne is an impatient man. 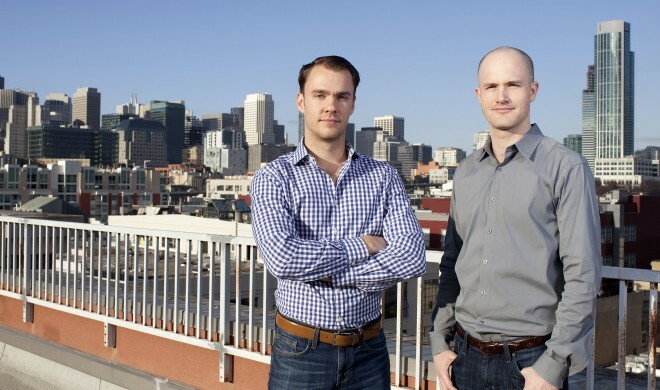 Last Tuesday, the company struck a deal to handle bitcoin payments through a service operated by the suddenly hot San Francisco startup Coinbase, and since then, a team of Overstock engineers has worked almost every waking hour to prepare the site for what is undeniably a key moment in the digital currency’s short history. So, just minutes ago, Overstock started accepting bitcoin payments for everything it sells, from laptops and TVs to faucets and bar stools. Byrne believes this can ultimately boost the company’s bottom line, but that’s not his only aim. For Byrne, a rather opinionated libertarian who’s unafraid to take his company places others fear to tread, embracing the cryptocurrency is as much a political statement as a business decision. Like so many others, he believes bitcoin can free the world from the control of big banks and big government. “It helps us fight the machine,” he says. Created just over five years ago by an anonymous computer programmer (or group of programmers), bitcoin entered mainstream consciousness this past fall, when U.S. government regulators seemed to give it their stamp of approval and its value topped $1,000 on popular exchanges. That shows a huge leap in demand, but many people are interested in the currency only as an investment — an asset whose value keeps going up. Overstock and Coinbase aim to turn bitcoin into a true currency that can be widely and regularly used to buy and sell goods and services. You can already use bitcoin to buy hard goods from a hodgepodge of websites, from computer-parts seller Memorydealers to general stores like BitcoinShop.US. You can pay in bitcoins when using online services like the popular blogging tool WordPress and dating site OKCupid. You can even buy stuff like burritos and sandwiches in real-world restaurants and shops. But Overstock, with $1.3 billion dollars a year in sales, is by far the largest operation to accept bitcoin. That said, Overstock is unlikely to see a huge number of bitcoin payments anytime soon. The bitcoin community remains relatively small, and with so many of them hoarding bitcoins as an investment, they’re reluctant to spend them on, say, patio furniture or an Xbox One. But Byrne is taking the long view. Many have assumed that Byrne and Overstock are taking a big financial risk in accepting bitcoin because the price of the digital currency is so volatile — at least for the moment. Overstock might accept a bitcoin payment when the digital currency is valued at $1,000, the argument goes, only to see the value rapidly drop to $750, or less. In the beginning, though, with relatively few payments going through the site, the risk will be low — and all of it will sit with Coinbase, not Overstock. Before each payment is made, Coinbase sets an exchange rate, immediately converts the buyer’s bitcoin into dollars, and transfers the dollars to Overstock. The retailer never holds any bitcoin. This setup could ultimately undercut tiny Coinbase. Eric Posner,a professor at the University of Chicago law school who explores financial markets and other economic issues, says that the risk is similar to what businesses face when dealing with overseas currencies that can fluctuate with the dollar. “Importers and exporters have to deal with this all the time,” he says. But unlike with government-backed currencies such as the euro and the yen, there is no derivatives market to help companies hedge their bitcoin bets. Still, Coinbase — which recently received $25 million from big-name Silicon Valley venture capital firm Andreessen Horowitz — is confident it can minimize the risk by using software to carefully monitor price fluctuations. Coinbase runs a system that manages bitcoin transactions not only for businesses like Overstock but for about 750,000 individuals. Much as a bank like Goldman Sachs runs software to track price fluctuations as it juggles billions of dollars, Coinbase uses its hedging software to track all of the bitcoins it manages, deciding when to buy and sell bitcoins and adjust its exchange rate in an effort to minimize risk. 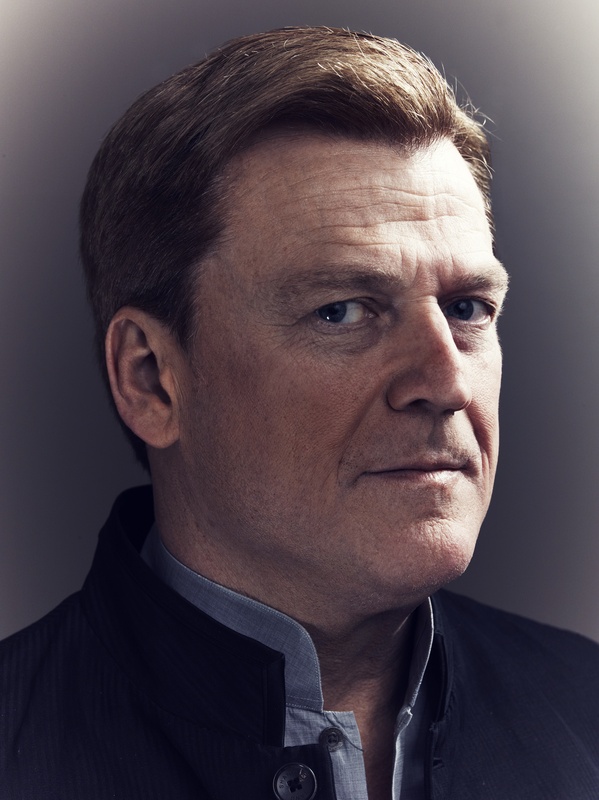 In any event, Overstock has little to lose and much to gain, and Byrne believes the company’s move to bitcoin will have a knock-on effect, pushing other big online retailers, including Amazon, towards the digital currency. Bitcoin, he says, can directly reduce the costs incurred by retailers like Overstock. Because the bitcoin system is driven by open source software running across thousands of machines around the globe and doesn’t answer to any one central authority, it’s a much less expensive way to accept payments than the major credit-card processors or PayPal. Yes, Overstock pays a fee to Coinbase, but Byrne says this is far less than what the company is paying to other processors. What’s more, bitcoin lets Overstock more easily and inexpensively accept payments from overseas, because bitcoin is available everywhere. But Byrne sees an even bigger picture — one in which bitcoin provides new freedoms for the world at large, separating us from the whims and the flaws and the self-interests of banks and governments. Many people remain skeptical that bitcoin can truly become a popular and reliable currency. Pundits like New York Timescolumnist and Nobel Prize-winning economist Paul Krugmanbelieves the currency isn’t even a reliable store of value, much less a good means of transferring money from place to place. But Byrne counts himself among the bitcoin proponents who see it as a currency whose value is controlled by people, not governments. That fits with his general worldview. As a philosophy student at Stanford, he studied the Austrian school of economics, which believes that our economy should rely on the judgments and choices of individuals, not a central authority, and he has long railed against what he sees as governmental overinvolvement in a precarious economy. januari 10, 2014 i Bitcoin nytt.